Your front door is the first impression that the world has of your home. 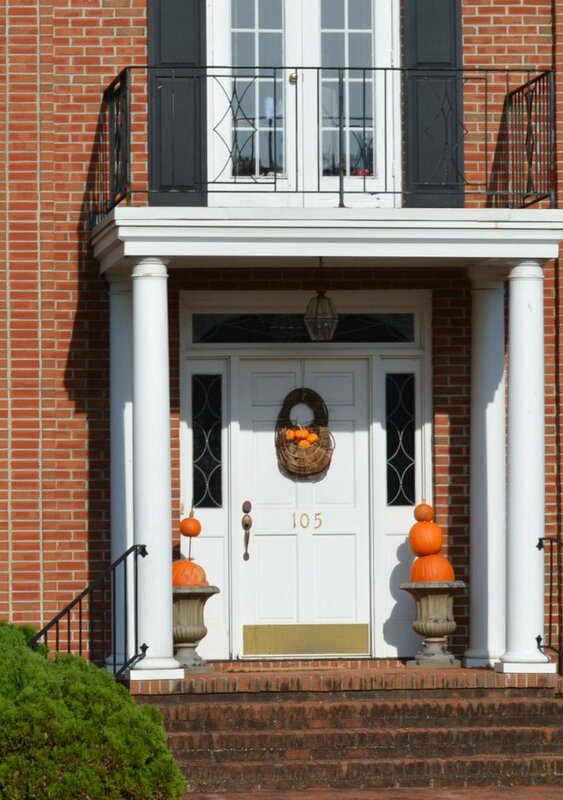 In fact, having an enhanced entryway can have the single greatest impact on your home's curb appeal, increasing it's perceived value by as much as five times your original investment. 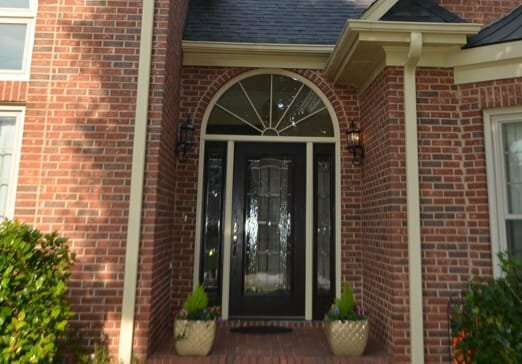 Not only can an entryway effect the outside of your home, but it can impact what's going on inside as well: everything from safety to weather resistance to mood enhancement. That's why you want to trust the most preferred brand in the industry for your new entryway. We've got it all covered with one of the best full door systems on the market today. Our components are engineered to work together to offer the greatest energy efficiencies. Our fiberglass doors feature all the benefits of a wood door, without any of the drawbacks. Built with a solid polyurethane core, our doors offers five times the insulation value of wood and won't rot, crack, or split like real wood. Meet the very first fiberglass front door—the door that revolutionized an industry. Our doors change how doors are made, and leads the standard for all fiberglass entry doors on the market today. Our original vision was an entry door that would not crack, split, splinter, or warp like wood. The result? Our patented fiberglass entry door that's durable, stylish, economical, and most preferred by builders and remodelers. Our fiberglass doors have the warm, rich look of hardwood, with all of the advantages of fiberglass. Get the look of fine painted wood and the strength of steel with a front door from our Smooth-Star Entry Door Collection. An excellent value in a fiberglass entry door, made of rugged compression-molded fiberglass with deep detailed panels that create beautiful shadows and contours on your door's surface.